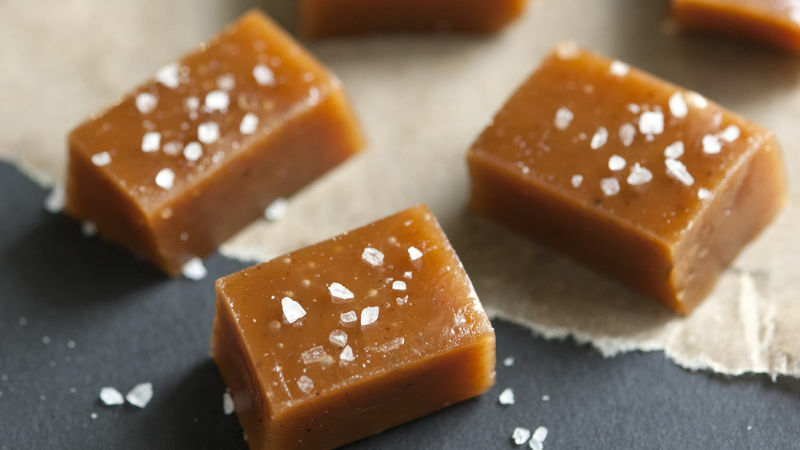 Salted Caramel is without question one of the most inspired’ flavour marriages’ of recent times. Originally a cherished treat from Brittany, Pierre Hermé, the celebrated Parisian pastry chef created an inspired salted caramel macaron that in turn led to this left-field flavour spreading like wildfire throughout the States. There’s certainly no confusion regarding why this flavour’s enjoys mass market adulation with the slick sweet &amp; salty combo doubling the taste impact on offer, courtesy of salt’s flavour enhancing prowess.